An affirmation or words of positivity have been the daily go to for millions of people to get through the monotony of disappointments that weighs us down. From a stressful job, a road raging commute, a helicopter life or toxic relationship, affirmations are what we see daily on social media and are nothing new to making you feel better about life. Jenny and Rufus Triplett, Ebony Magazine’s Couple of the Year for 2012 and Best Selling authors of Surviving Marriage in the 21st Century – 13 Easy Tips That Can Help You Get to 20 Years and Beyond and Jobs for Felons – From Inmates to Entrepreneurs, are one of the very few professional husband and wife teams who do just about everything together as a married couple. Having survived and recently celebrated 29 years of marriage being attached at the hip, their list of accomplishments are long as well as the testimonials of what they are doing to help save marriages and philanthropic projects for inmates, former inmates and their families. Jenny and Rufus have always kept it 100 percent real during their almost three decades of matrimony. They have survived military service, a head on collision, the death of a child, incarceration and much more. All of these events has strengthened their marriage in surmountable ways. Their trademarked Surviving Marriage movement is sparking much needed conversations and providing the tips needed to survive the foundation and institution of the family that it has always been. The his and her t-shirts provide a way for those that believe and support the movement to wear and share with pride as couples. The Triplett’s have been named an inspiring couple by numerous media outlets and featured as marriage tipsters in Ebony, Essence, Black Enterprise, Redbook and Ladies Home Journal magazines, just to name a few. They have also been spotlighted for love and parenting on TLC and Dr Phil. 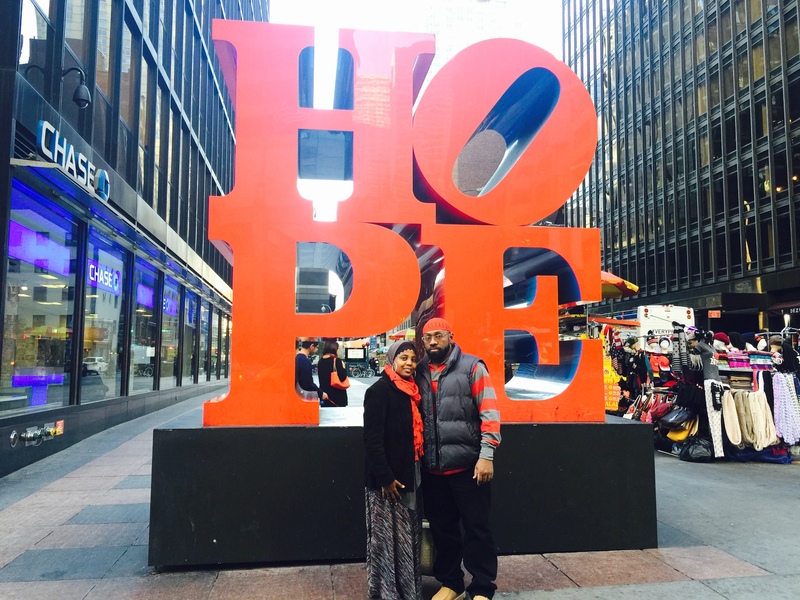 As heavily scheduled speakers, certified prison volunteers and activists, the Triplett’s saw how they could bring a positive vibe to the ills that are currently happening not just in the USA but globally. The popularity of the subject matter on topics such as marriage, but also diversity and inclusion, and the style in which they attack it has taken them around the world with speaking engagements and marriage workshops in London, Dubai, Cuba, and Bucharest, Romania and their marriage book has been translated into three other languages. Both marriage and job books are now known as “Playbooks” because they outline strategies that can be referred back to time and time again to help get back on track. The Tripletts are co-hosts of the podcast, Prisonworld Radio Hour and cohosts of the TV Show, Lifestyles with Rufus & Jenny. They use both of these platforms to discuss and educate on the issues that can imprison the thinking of thriving relationships and also to keep their thousands of global watchers and listeners abreast of injustices and the need to be active in social justice. The trademarked Black.Woke.Dope. T-shirts, and now hoodies, was launched after the Triplett’s started seeing a number of news articles about Black children being bullied because of how they looked. “We have an obligation to encourage and protect our youth. They are our future. We have to let them know how worthy they are and that they can be themselves,” says Jenny. “We’re actually quite surprised that we have had youth as young as nine years old purchase the shirts. We had to add extra smalls to the inventory. Teenagers love them as well,” says Rufus. 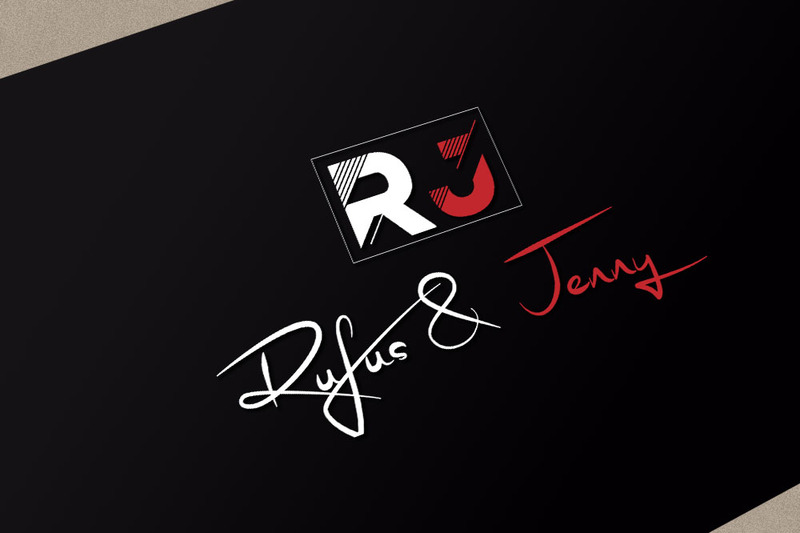 Jenny and Rufus are media personalities for marriage and social justice and have appeared in print, radio and TV for contributing commentaries and advice on SiriusXM, Huffington Post, CNN, ABC, FOX, CBS, Virginia this Morning, MSN.com and the Los Angeles Times. Their powerful and inspiring Ted Talk, The Power of No, is receiving rave reviews. It travels the journey of rejection and how continuing to pivot, in spite of, can lead to success. 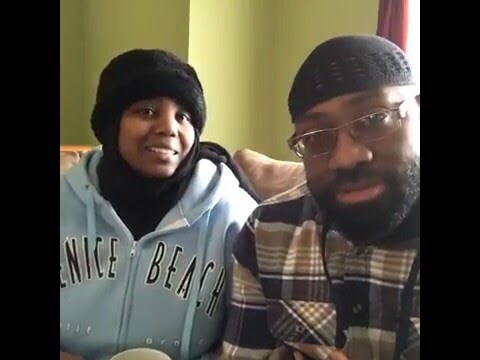 They are the first African-American Muslim Couple to do a talk. 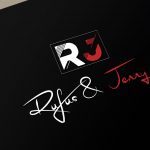 For more information about the Triplett’s and their Amazon Best Selling Surviving Marriage book series, log onto http://www.rufusandjennytriplett.com or you can find them on Facebook, Twitter or Instagram @rufusandjenny.  They can also be reached at 678-389-2646 or info@rufusandjennytriplett.com. 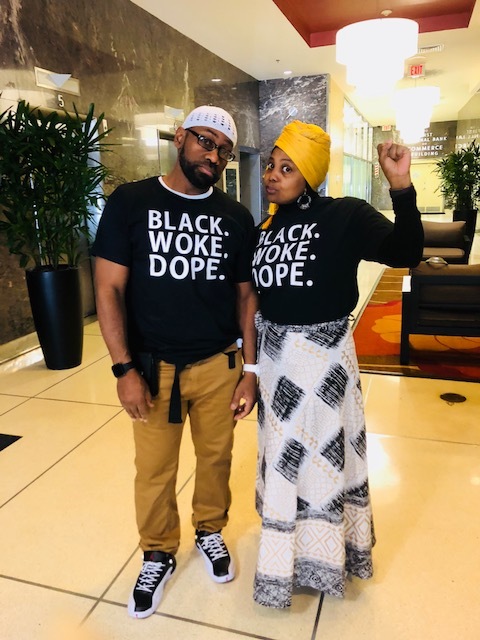 For more information about and how to order and support the affirmation apparel, log onto http://www.blackwokedope.com and you can also follow on Instagram @blackwokedope. Partial proceeds are channeled towards helping returning citizens from incarceration.